Lift-off for Nasa's Moon mission Jump to media player The US space agency (Nasa) has launched its latest mission to the Moon, with the lift-off of its unmanned LADEE probe. 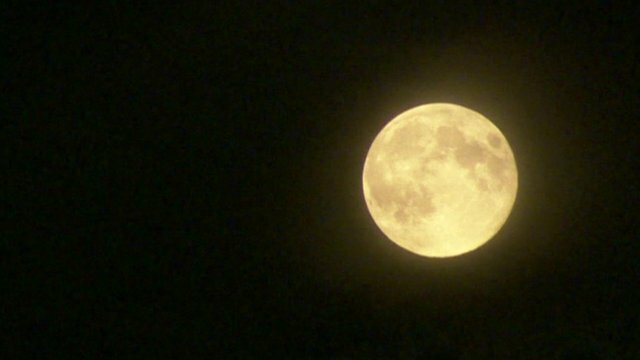 Full Moon 'affects sleep quality' Jump to media player A full moon can prevent a good night's sleep, affecting our ability to drop off and get high-quality rest once we have nodded off, researchers have found. Can any nation claim part of the Moon? 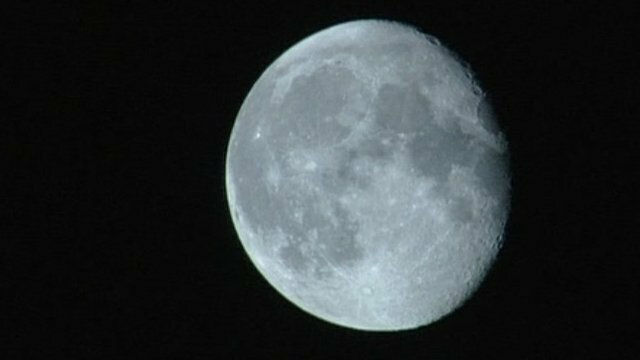 Jump to media player Two US congresswomen want parts of the Moon be designated as a national park as they think space tourism is coming, and the historic lunar landing sites need protecting. 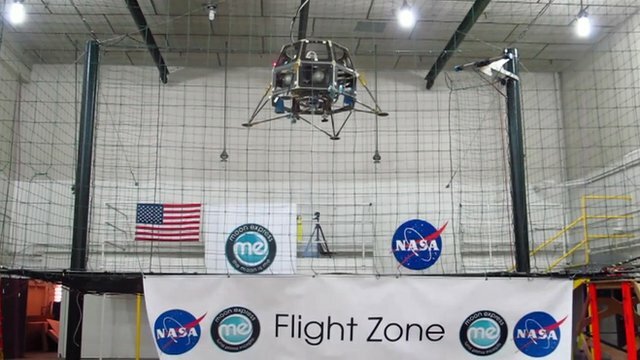 Moon mining race under way Jump to media player Google has offered a $20m grand prize to the first privately-funded company to land a robot on the moon and explore the surface. 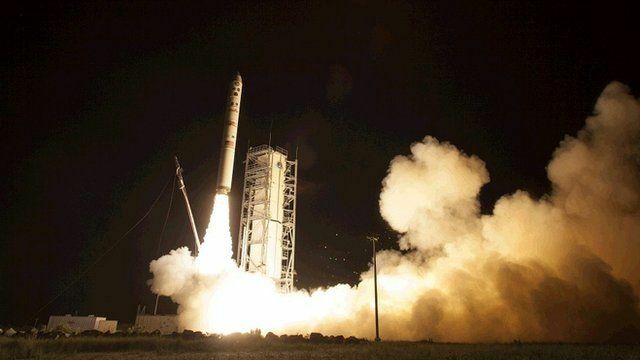 The unmanned LADEE probe has successfully lifted-off from the Wallops rocket facility on the US east coast to investigate the atmosphere that surrounds the Moon. Scientists are hoping that the probe will help them understand how the so-called exosphere behaves - the most common type of atmosphere in the solar system.